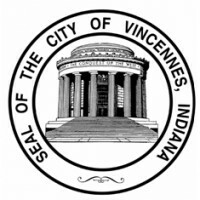 Vincennes Mayor Joe Yochum believes better City street maintenance has kept down pothole numbers in Vincennes this season. Even with ideal conditions for road cracking, City streets have fared well against potholes. Hot mix asphalt comes after the asphalt plants open for the spring. The material is placed on the roads after temperatures consistently rise into the 50’s or above.